This stunning house with large heated swimming pool is perfectly situated within a desirable, prestigious and exclusive and popular development. Imposing Entrance hall, 2 Living rooms, Dining room, 2 Cloakrooms, 5 large Bedrooms all with en suite, Master Bedroom comes with dressing room, Study, Kitchen with dining area and Landscaped Gardens. The property is situated in a walking distance from the station. Trains run regularly and takes about 30 minutes to Central London. 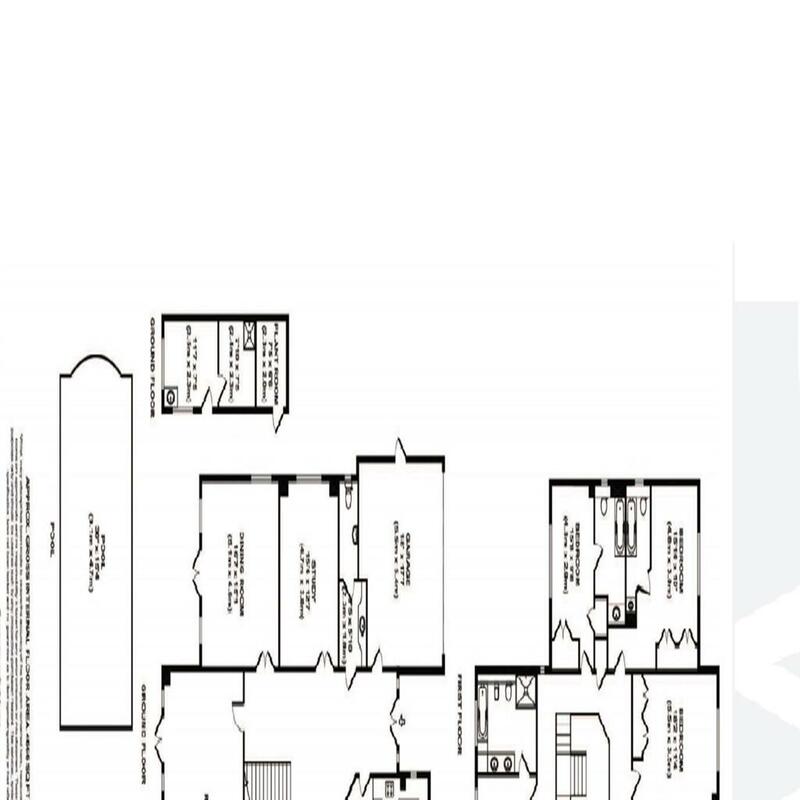 Total approx area is 4,666 sq ft. This stunning house with large heated swimming pool is perfectly situated within a desirable, prestigious and exclusive and popular development.Imposing Entrance hall, 2 Living rooms, Dining room, 2 Cloakrooms, 5 large Bedrooms all with en suite, Master Bedroom comes with dressing room, Study, Kitchen with dining area and Landscaped Gardens. The property is situated in a walking distance from the station. Trains run regularly and takes about 30 minutes to Central London.Presently tenanted.